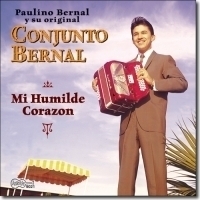 Not content to play conjunto music as it was already being played, Paulino Bernal introduced new vocal harmonies and played the accordion as it had never been played before. 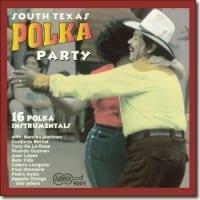 Paulino and his brother Eloy led the top conjunto in the 1960's. 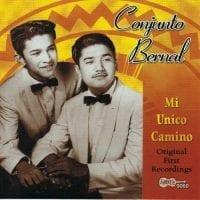 These tracks, from the Ideal label, show why Bernal's reputation stands among the best of conjunto music. 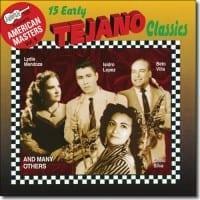 Made between 1954 and 1960, these are Paulino's first recordings and some of the most ground breaking and innovative conjunto music to come out of South Texas. Not content to play conjunto music as it was already being played, Paulino Bernal introduced new vocal harmonies and played the accordion as it had never been played before, swiftly establishing him as the biggest pull on the Texan conjunto scene.